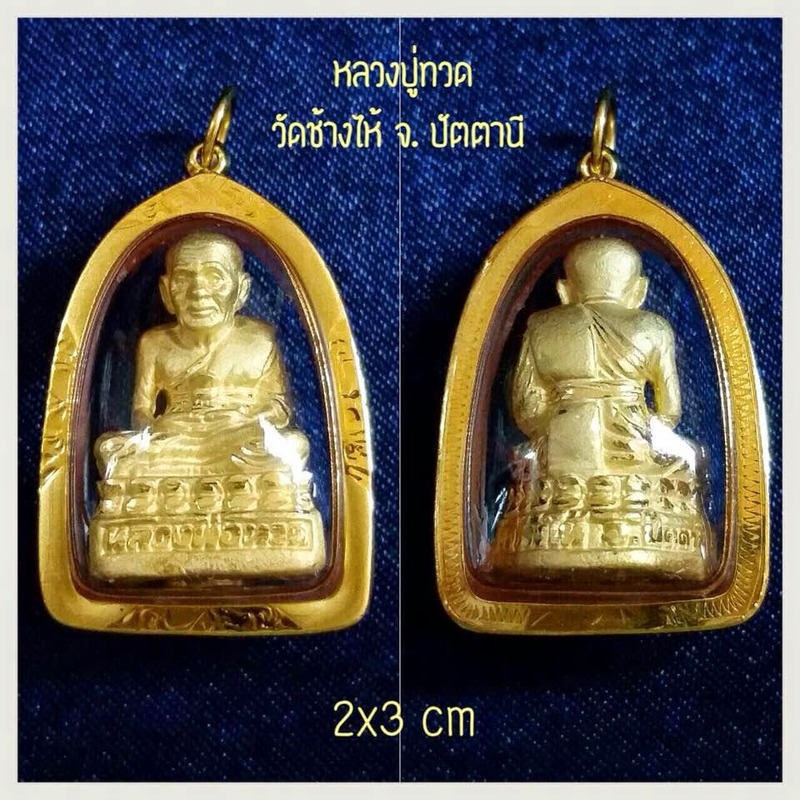 Luang Phor Thuad (LP Thuad) is a legendary monk of times past. In our generation, he is famous for amulets made in his image which many believe hold great protective powers which have been proven to be effective for many incidents. certificate: come with 2 cert, 1 from temple to verify the amulet is 90% real gold, the other cert is from goldsmith shop to prove the casing is 90% real gold. Not available for oversea buyers.